If you’re selling a home for the first time, it’s quite a different ballgame from what you experienced as a first-time buyer. Ultimately, you’re in control of the process. You call the shots on prepping your home for sale, deciding on a listing price, accepting (or rejecting) offers, and a host of other factors. Don’t go it alone! 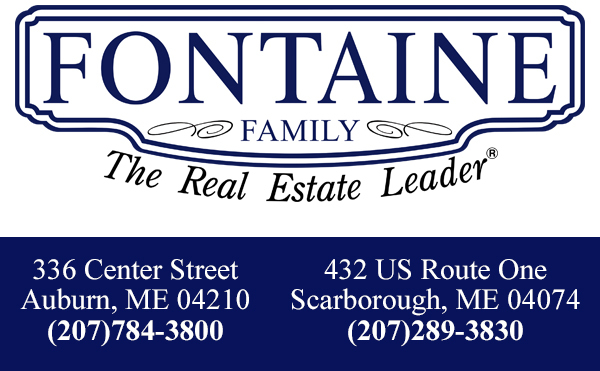 Enlist the help of a local, professional agent to navigate the (sometimes complicated) real estate process. Here’s a few things to keep in mind when searching for a real estate agent: are they responsive to your requests, do they educate you about the process, are they listening to your needs and concerns. 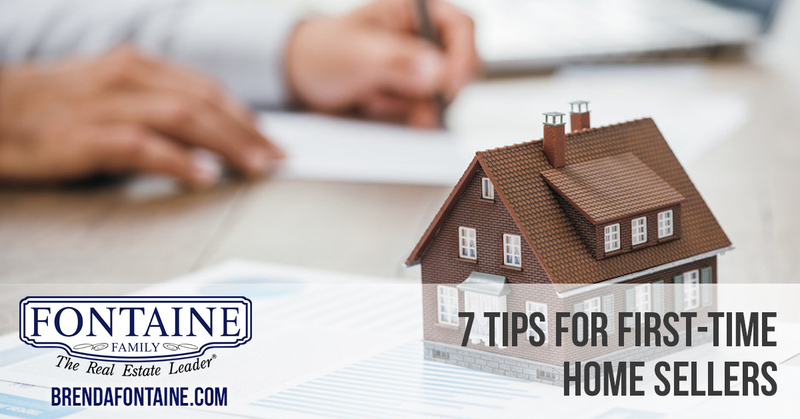 Home buying should be as stress free and worry free as possible! Ask friends and family to recommend an agent they’ve used and were pleased with, or search for a local agent. In today’s low-inventory market, some sellers might overprice their home just to get top dollar. However if you price it competitively, you’ll create a buzz of interest and in some instances this creates multiple offers to roll in. Don’t hurt your chances of getting a quick sale or have to reduce the price because no offers were presented. Do you know what your home is worth? Find your home’s value today! Once your home is listed, you’ll need to make sure it is ready to show at a moment's notice. You don’t want to miss out on any potential buyers! Now’s the time to declutter and remove any bulky items to make your rooms appear a spacious as possible. Buyers who tour your home will have an easier time picturing themselves living in it if they see blank walls and minimal decor. It quite often homes can be listed for sale and accepting offers within a couple days or a weeks time, so make sure you are ready once you give your agent the green light. Now’s the time to make sure all appliances and systems are in full working order. These items will come up in the home inspection and may end up costing you more money or possibly the buyer backing out of the sale. A general rule of thumb is to make improvements that will show the property well and in turn help sell the property faster. If you have the time, update wall paint to neutral or earth tones which are easy on the eyes and more desirable. Don’t put a ton of money into large upgrades though - such as a basement refinish or kitchen remodel - you likely won’t get your money back on these items in the sale. You know the saying “you’ll never have a second chance to make a great first impression”. The front of your home is the first thing potential buyers will see when they drive by. It’s also likely to be the first photo that appears in an online search. Making small updates are sure to go a long way. Give your front door a fresh new coat of paint or add fresh, blooming flowers to your entryway. Consider pressure washing your siding to get rid of dirt and grime and definitely keep the lawn mowed. These little things are sure to make a positive impression. Enlisting the assistance of the Realtor is a must for negotiating along with a few things you need to consider. Is it more important to walk away with your asking price or put as little up front cash down on closing costs? Negotiation often requires compromise but to a certain extent. Remember, you can always counter-offer and sometimes sweeten the deal by offering to pay the buyer’s closing costs or possibly leaving a few appliances behind. Your Realtor works as the “go between” in these situations and helps you evaluate what’s on the table and decide how to respond. Saying goodbye to your home doesn’t mean you have to say goodbye to the memories. As hard as it might be to detach yourself emotionally, try not to let this get in the way when making decisions, most importantly when it comes to staging and pricing your home. Look around and see your home as a potential buyer would. Walk through each room making a list of what you like and things you might change. Selling your first home can be very stressful and emotional, but when you have an experienced, top-producing agent on your side, you are more likely to have a smooth and successful home sale. Contact one of our agents today to start the process of finding your forever home!